The Erie Canal Readerpoems, essays, travelogues, and fiction by major American and British writerscaptures the colorful landscape and life along the Erie Canal from its birth in the New York frontier, through its heyday as a passage of culture and commerce, to its present decline into disuse. Part celebration of the men and women who worked its waters and part social observation, these writings by such figures as Basil Hall, Frances Trollope, Nathaniel Hawthorne, Harriet Beecher Stowe, Mark Twain, and others provide first-hand observations of the canal country and its role in the evolution of American social and economic culture from frontier to industrial prominence. In addition to depictions of canal life, the pieces offer glimpses of early tourist resorts, like Trenton Falls, and observations of religious experiments that made New York's ""burned over district"" a hotbed of social and political reform. Also included are works by the most prominent Erie Canal writers, Walter D. Edmonds and Samuel Hopkins Adams, whose stories and novels bring a modern sensibility and insight to their reflections on the canal. 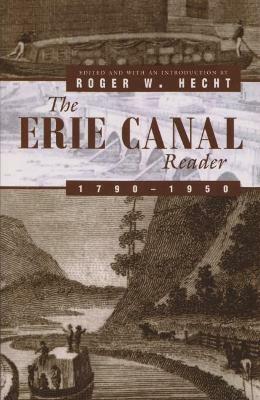 Buy The Erie Canal Reader, 1790-1950 by Roger Hecht from Australia's Online Independent Bookstore, Boomerang Books. Roger W. Hecht teaches writing at Ithaca College. 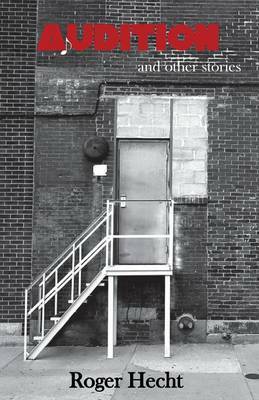 He is the author of Lunch at the Table of Opposites, a volume of poetry. His poems have appeared in numerous magazines.